New to the industry and have a lot of questions? 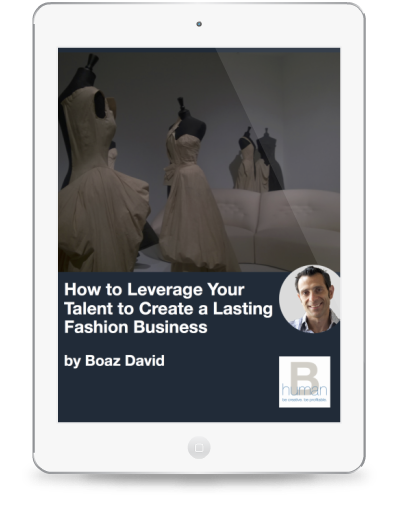 Join us for our FREE monthly Q+A with Boaz David and get all your fashion business questions answered! Our next call is on Thursday March 16th, at 1pm EST. Click below to join us!